Research and extension entomologists are engaged in research with practical applications in controlling invasive species and pest management using integrated control methods. 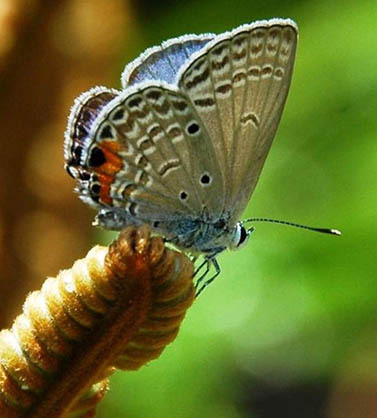 In recent years, CNAS entomologists have been actively working on the control of several introduced invasive insects that have the potential to radically alter the island’s terrestrial ecosystems; coconut rhinoceros beetle, little fire ant, Asian cycad scale, and cycad blue butterfly. They have also been conducting research on the health of honeybees in the region taking part in a national survey to understand what factors have been contributing to decline in the health of honeybees throughout the states.